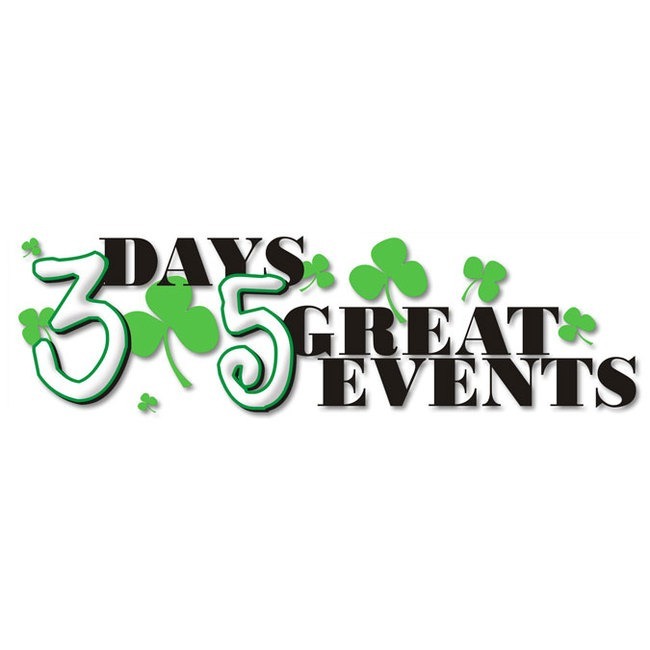 Bring the whole family to the Annual St. Patrick's Day Parade, 5K Race and the Leprechaun Fun Run for the "wee ones," (10 and under.) Also a Sports EXPO and the 50K Pedalin' for St. Patrick's Day Bicycle Ride for the non-runners. Marchers and spectators in their green bedecked finery-over 100 parade entries, including bands and floats-flags and magical leprechauns, highlight one of the grandest traditions in Colorado Springs, and one of the biggest events in our city. Over 30,000 cheering revelers - young and old - will line the streets as the parade winds through the heart of Downtown to the sound of bagpipes beginning at noon. Welcome to the 16th year of the Grand Prix of Running. Please join with us for 6 exciting and challenging running events. Run one race, or run them all! It promises to be another exciting year of running! We are expecting nearly 6000 runners to participate in 2013. Starting in March with the 5K on St. Patrick's Day and ending with the Great Pumpkin Runs in October, we cover the Colorado running season. This year the 5K on St.Patrick's Day will be included as one of the races to compete in the "Colorado Runner" Racing Series; and two races-the Classic 10K and the Top Ten Mile will be in the national "Trophy Series." So, from all of our volunteers and sponsors Welcome to the Grand Prix! Remember that 90% of being successful is showing up!! Run one race, or run them all! We will see you at the Races! For those of you who want to participate in a Series we have a Short Series and a Long Series to run in. You must run all of the races as outlined below. Welcome to the St. Patty's Sports Expo! Runners and bicyclists MUST pick up their packets at the Expo at the Colorado Springs City Auditorium, 221 E. Kiowa St. The Expo will be Thursday and Friday, March 14 & 15, from 11 a.m. to 7 p.m. (Limited Package Pickup on Race Day). Exhibitors will focus on both running and cycling, including Brooks, Runners Roost, Bike Stores, Running Clubs, Cycling Clubs, Professional Services including sports medicine, massage, and therapy. Other exhibitors will complete the picture! . There will be drawings for prizes, and the first 500 participants to visit the Expo will receive a free Beer Chit from Phantom Canyon! The Expo is free and open to the public..